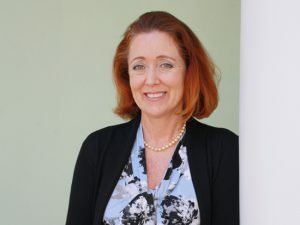 A resident of Stuart, Florida, Kelley is a certified public accountant with over 20 years’ experience working in the private and public sector. She spent several years living and practicing accounting in London, England, before moving back to Florida. Kelley currently provides consulting and tax services, including financial analysis, strategic planning and business development, and she periodically teaches at the college level. Prior to its merger with Offutt Barton Schlitt, Kelley worked with Curtis Miller & Associates, providing tax and accounting services. Kelley is also a licensed realtor, specializing in high end and resort properties. Kelley currently serves as a Director on the Board for Helping People Succeed and a member of their Finance Committee. In the past, she volunteered for the Sunshine Spring fundraising triathlon, held annually in Stuart.